A few essentials for the budding star in your life (sequins sold separately). The definitive theatrical makeup kit. You can't go wrong with Ben Nye. Store all of those Ben Nye treasures in this deluxe makeup case. 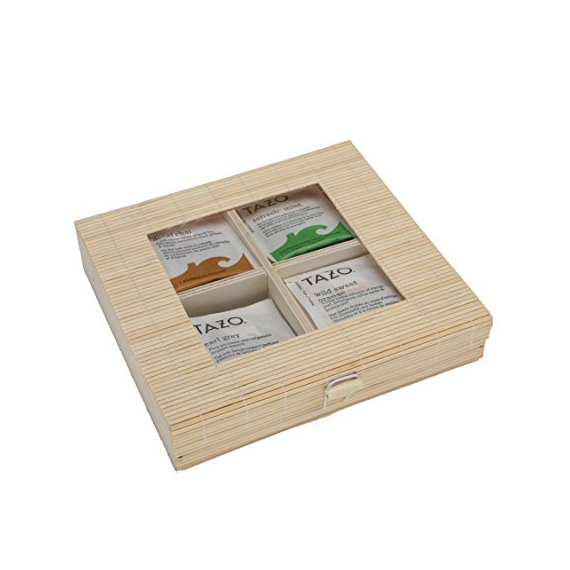 Whether they like Earl Grey or English Breakfast, this variety pack is a great gift. 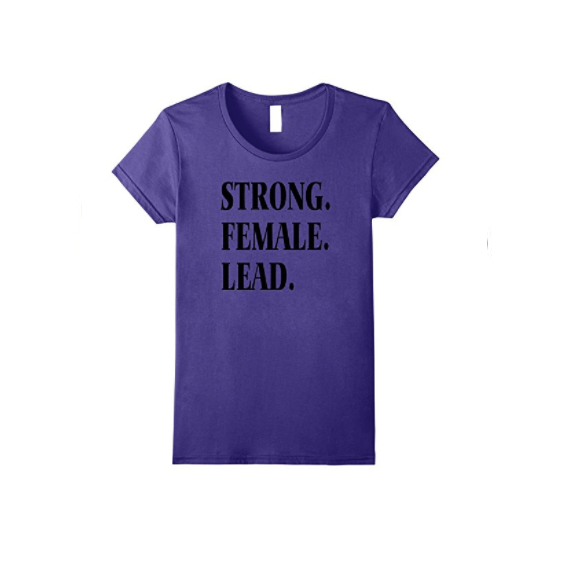 Perfect for the bada$$ females in your life who rock it on and offstage. They sing their heart out onstage - let them enjoy a show of their choice. They're a shining star so this sequin duffle is perfect for their dance call clothes. 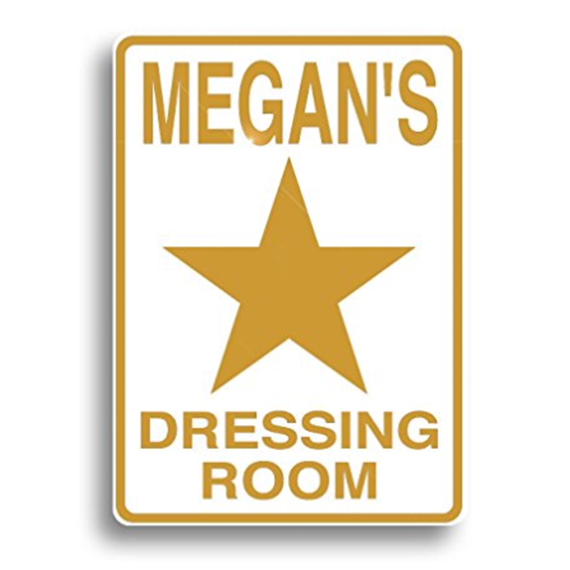 Give them the true star treatment with this custom dressing room sign. A perfect stocking stuffer for the singer who has to make it through 8 shows a week. You've gotta protect those vocal chords! This isn't the fanciest but it does the trick. There's nothing like a hot tea after a long day of rehearsals. 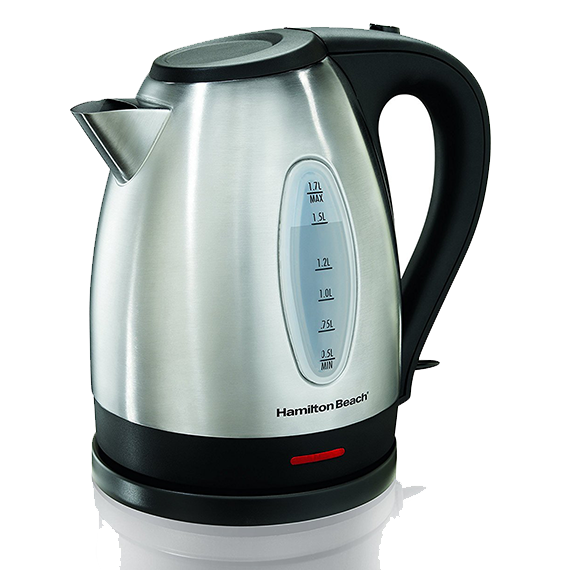 Make it easy with this kettle. You never know when you'll need to look your best, so this travel mirror is essential. Not the most glamorous of gifts but this ceramic netti pot can get the job done.